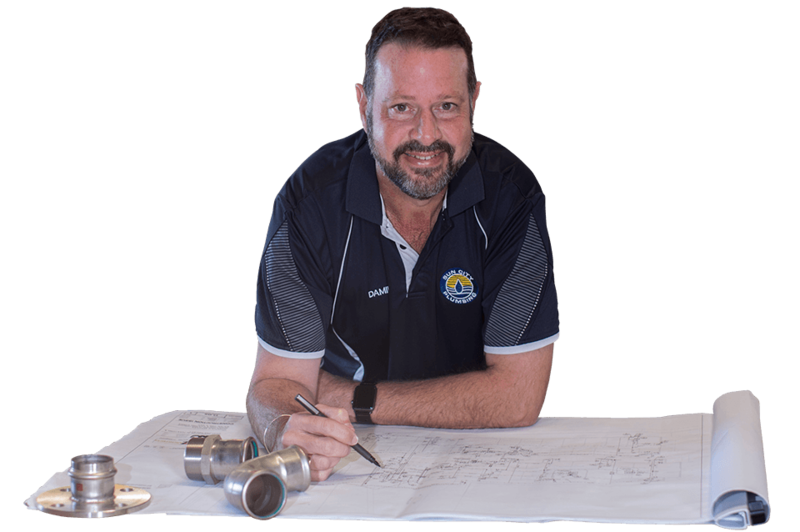 Sun City Plumbing is one of the largest plumbing providers in the Mid West servicing homes and businesses as well as civil and mining projects throughout Western Australia. 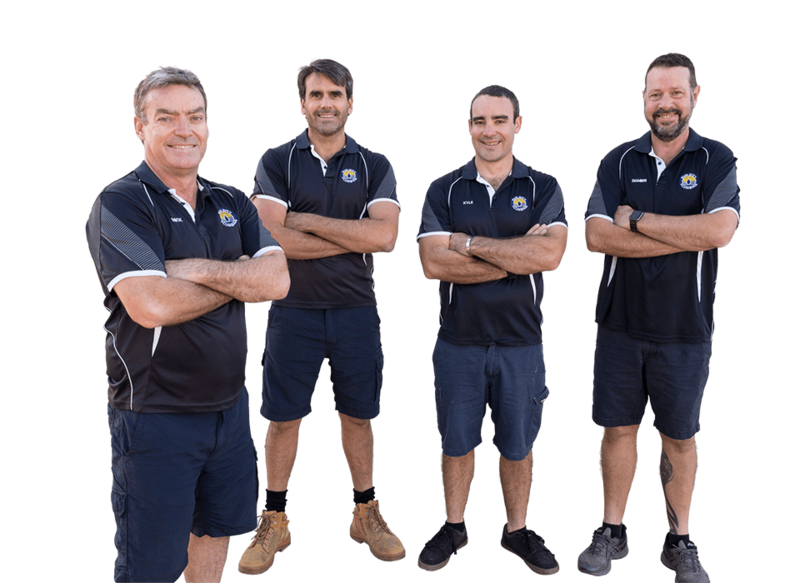 From changing a tap washer to installing a subdivision or mining camp, no job is too big or small for our dedicated team of Geraldton plumbing professionals. 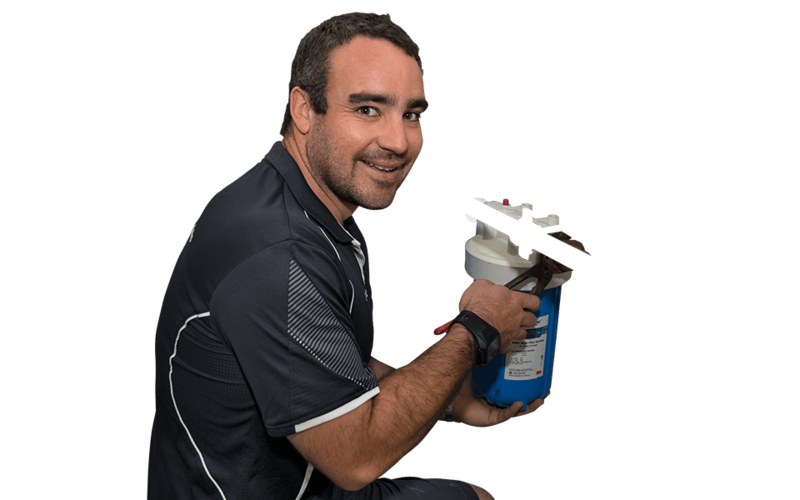 Our Geraldton plumbers and gas fitters can cater to any of your domestic plumbing requirements throughout the Mid West region. From emergency plumbing repairs to new housing construction, renovations and maintenance, you can be assured that all of your plumbing services are carried out by experienced professionals focused on providing you with the best service. Burst water pipe, overflowing toilet or gas leak? Our plumbers are on call 24 hours, seven days a week, 365 days – even over Easter & Christmas! 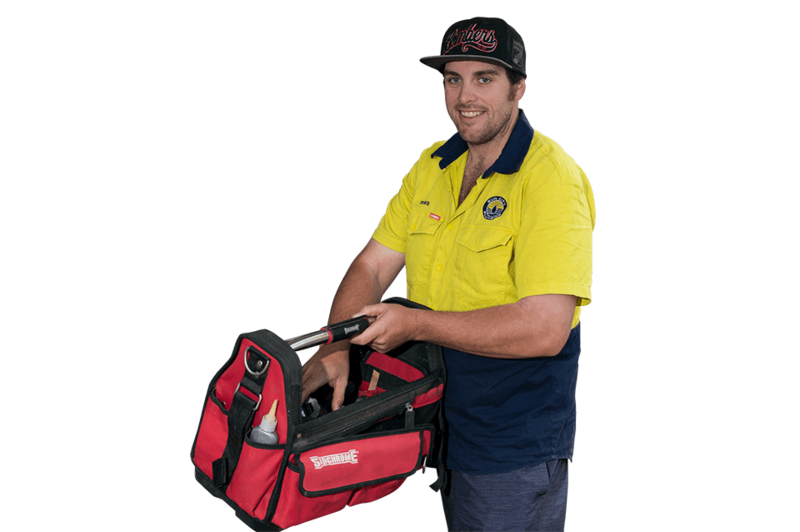 From changing a washer to replacing a hot water system or installing a dishwasher, no job is too big or small for our team of Geraldton plumbers. We work with builders and home owner builders at all stages, from design to final fixing, providing innovative plumbing solutions and high quality products. We supply, install and repair all types of hot water systems including gas, electric, solar and heat pump including parts replacement. Need a gas plumber or gas fitter? 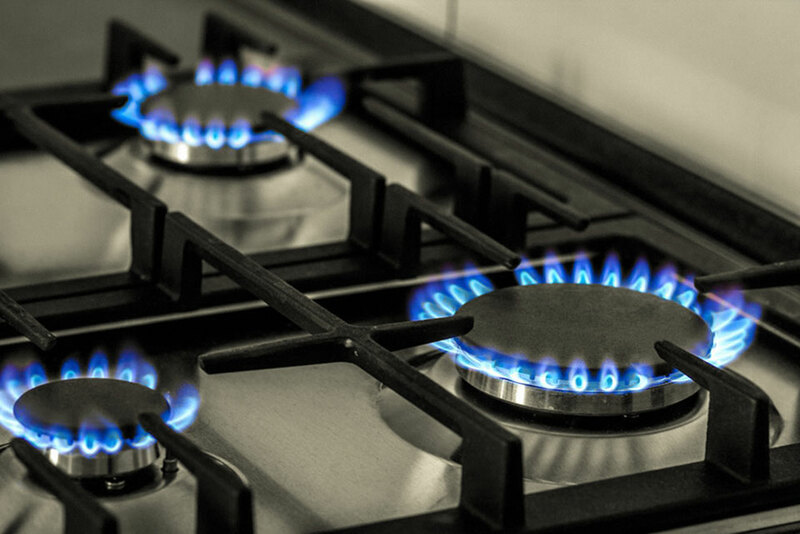 Our licenced Geraldton gas fitters can fix leaks and do LPG and natural gas installs for your heating and cooking needs. We provide complete drainage solutions including gutters and downpipes, septic tank and leach drain installations, storm water piping, soakwells, rain water tanks and waste water recycling. Sun City Plumbing provides plumbing services for all avenues of commercial ventures. 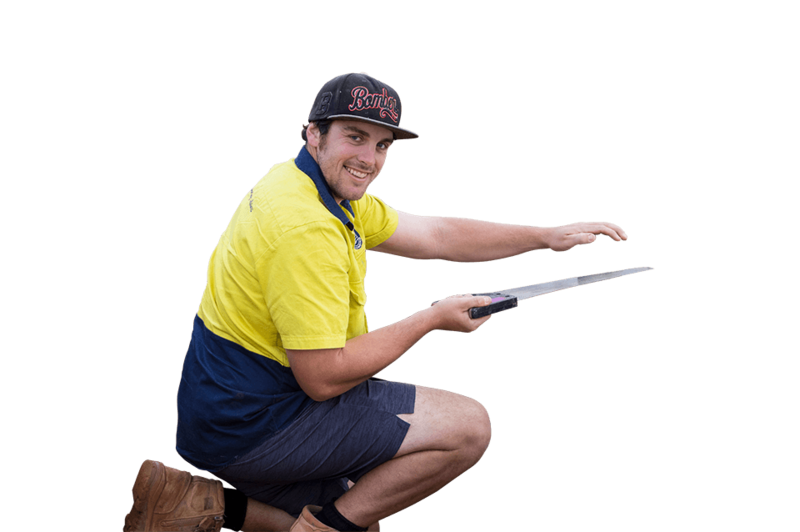 Priding ourselves on professional, efficient and competitive services, Sun City Plumbing is compliant in all health, safety and environment policies, providing a safe work environment for employees and subcontractors on every job. 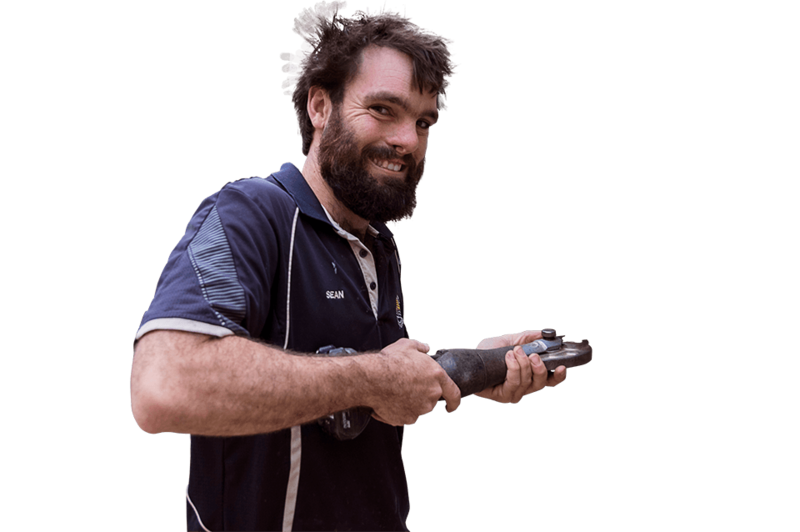 Our commercial plumbing experience is extensive and varied, covering large scale work across regional WA. We're equipped for any large scale plumbing work. 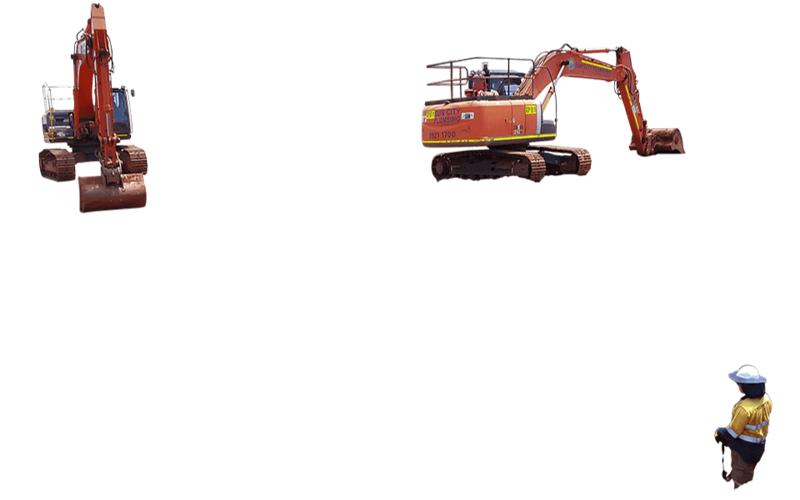 Specialised plumbing installation and maintenance services to the mining sector. Why Choose Sun City Plumbing? We've built a reputation for efficient, reliable, quality service at competitive rates. 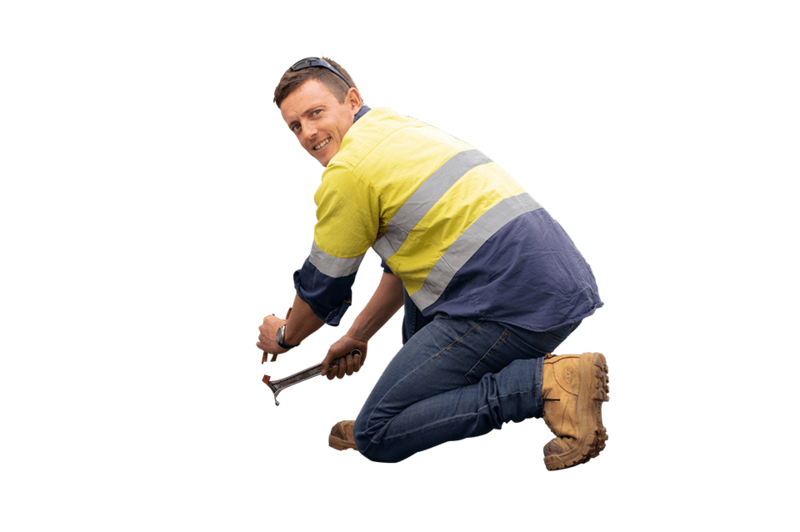 As one of the largest plumbing providers in the Mid West, we can mobilise quickly for any job with our dedicated team of plumbing, gas fitting and earthmoving professionals. We have the equipment, machinery and personnel to provide a complete plumbing, gas and drainage service. We believe in giving back to the community in which we operate and proudly support many local clubs and organisations. Fill in the plumbing quote form and we’ll get back to you ASAP.